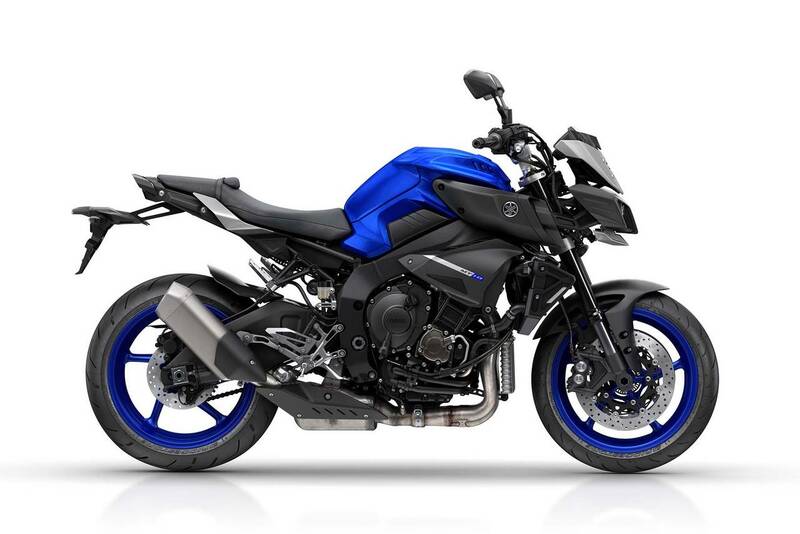 Yamaha has really outdone themselves and re-captured the market with their Master of Torque series! Thumbs up to Yamaha and their team. 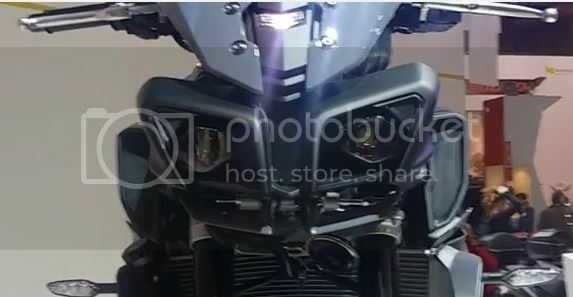 Is the MT-10 going to be a "torque monster" being that it's an inline four? One concern I have is how tall are the gears going to be, is it going to be the same as the R1? Top speed is fun but I wonder how usable it will really be. Don't get me wrong I'm drooling over this bike its like a naked R1. Hopefully this is a prototype and the final version comes out with a nicer front end....something that isn't 3 pieces by the look of it in the videos. The rest is beautiful. I guess they will do like BMW did with the S1000R, detune the engine somewhow and improve the torque. And most likely to be more budget friendly they will use as base the Yamaha R1S engine and not the R1/R1M engine. I guess they will do like BMW did with the S1000R, detune the engine somewhow and improve the torque. 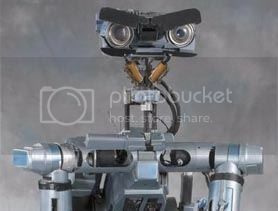 And most likely to be more budget friendly they will use as base the Yamaha R1S engine and not the R1/R1M engine. I just hope they don't mimic the GSXS-1000. That is the most anemic liter bike I've ever ridden. Suzuki claimed to have done the same treatment to give it more mid-range grunt, but it felt like all they did was remove all the top end so that the RPMs didn't explode after 7k like they normally do. Kind of a placebo effect in a sense. Hopefully it won't be that way @fooschnickens as this engine is modern compared to the one detuned by Suzuki. Front end kinda reminds me of a Transformer -- I dig it! Lmfao! Damn this was a good laugh! I love that movie. Now I really want that bike. It's like the dev team got partway through assembling an R6 and went "OH MAN, LET'S PUT A LITER IN IT!!!!" and then left everything else off the bike.